Every now and then, you need a reminder that there's some really sound people out there, and this moment is certainly one of those. 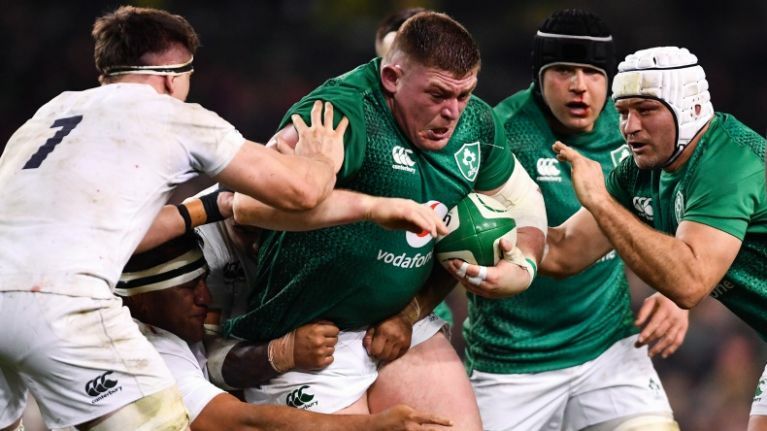 Paraic Russell landed in Dublin Airport on Friday and managed to find something that a lot of people had been searching for this week... a ticket to the Ireland v England game in the Aviva Stadium. He put a call out on Twitter to try and reunite the ticket with its owner. He thanked people for their help in sharing the message and posted a picture of the ticket as proof. It all worked out and Paraic managed to get in contact with the owner and they even shared a drink together. The story doesn't end there though as the phrase 'You get out what you put in' springs to mind. Paraic was contacted by Leopardstown and was offered an upgrade to premium level for the race meeting.